My bad. 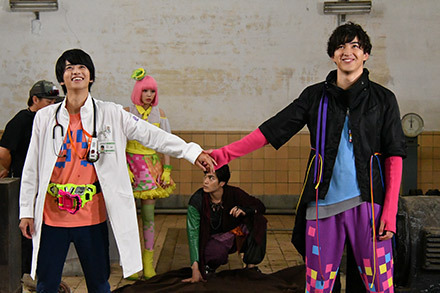 Looks like the episode I had for 25 was an older version. 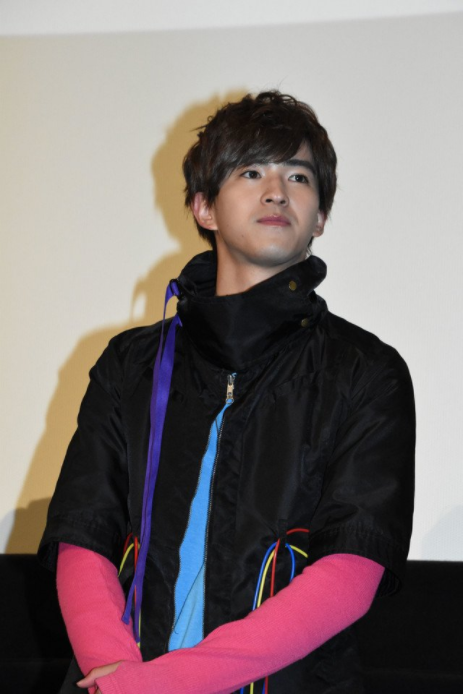 That's why it never seeded, since the right version of 25 was missing. I got the most recent one and that should fix the seeding issue. Sorry about that! If you were on the old torrent, please use the new torrent and point it at your work-in-progress folder to resume. If you were on the individual torrents, move to the batch! 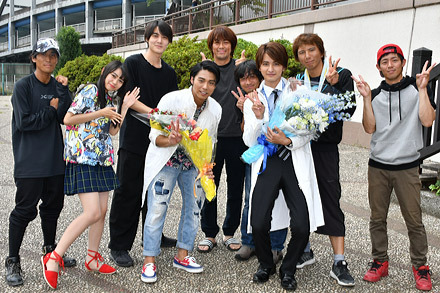 Kamen Rider Ex-Aid True Ending Released! 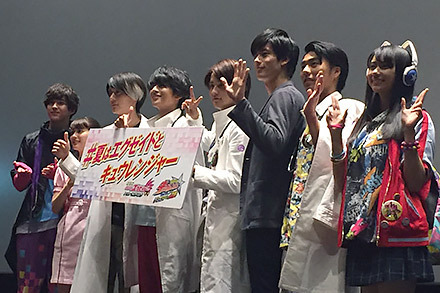 Read more about Kamen Rider Ex-Aid True Ending Released! 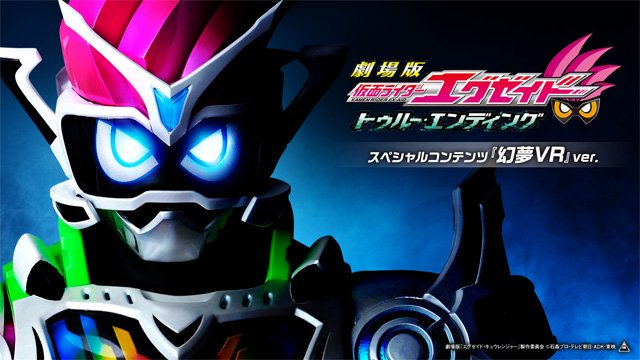 Kamen Rider Snipe 04, Excite Live, and Genm VS Lazer Trailer released! 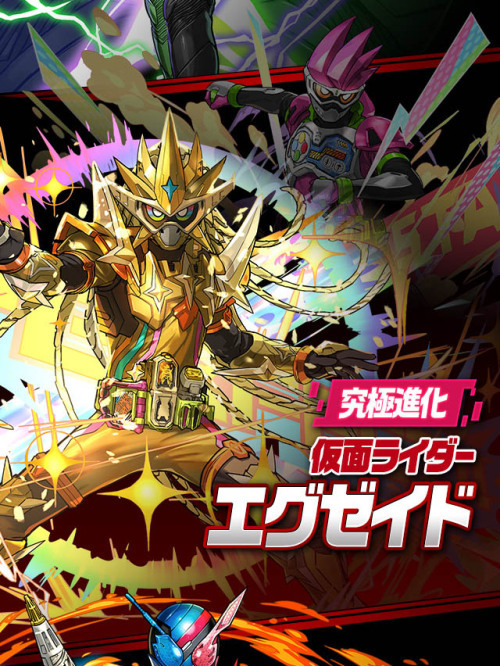 Read more about Kamen Rider Snipe 04, Excite Live, and Genm VS Lazer Trailer released! Don't bring a sword to a gunfight. Or bring both? 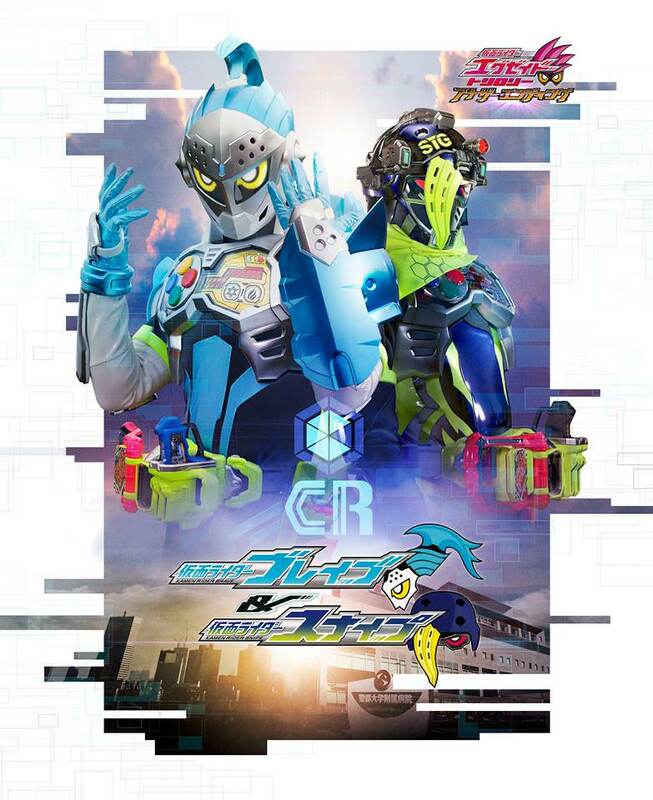 Kamen Rider Snipe 03 released! 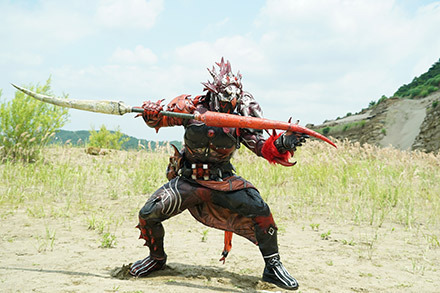 Read more about Kamen Rider Snipe 03 released! 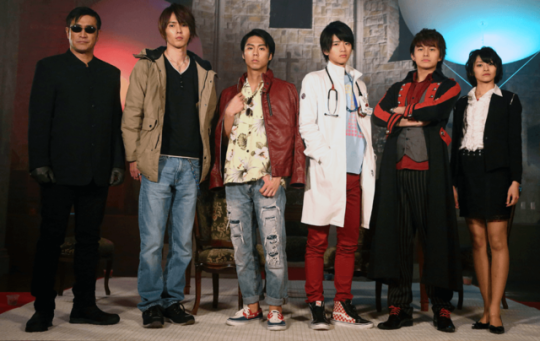 Kamen Rider Heisei Generations Final teaser released! 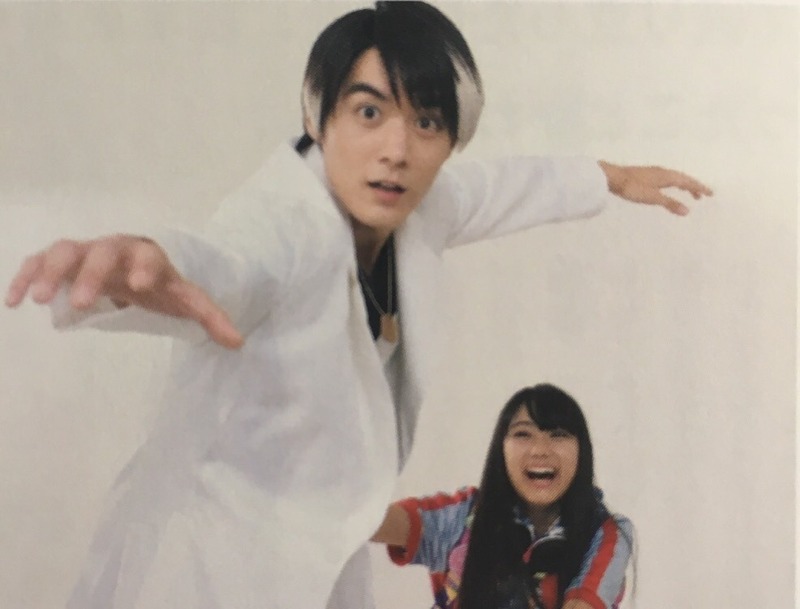 Guess who's back in the upcoming movie. 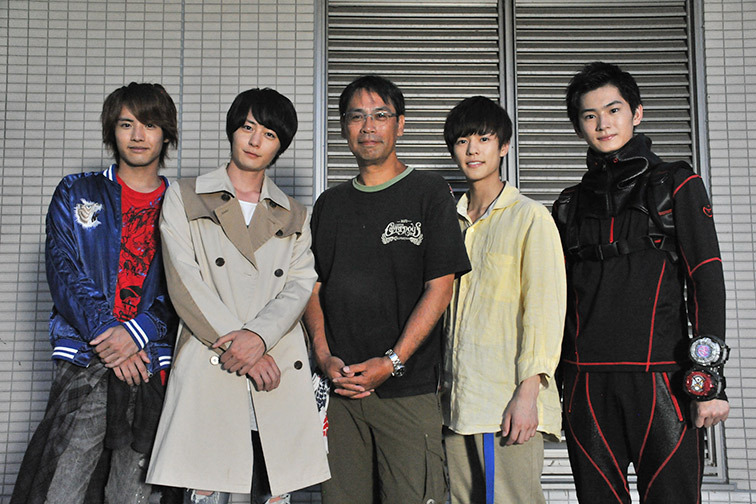 Read more about Kamen Rider Heisei Generations Final teaser released!